As April became May, attention in the technology world shifted from Apple Watch to next month’s Worldwide Developers Conference (WWDC). This didn’t mean that Apple Watch wasn’t still in the news. Every new Apple product seems to have an early hiccup. Last fall, Cupertino was forced to address “bendgate” with the iPhone 6 Plus. In 2010, some iPhone 4 owners experienced “antennagate.” With the recently introduced Apple Watch, we have “tattoogate.” It seems that the wearable device doesn’t work on wrists that are heavily tattooed. Notice that Apple didn’t offer a solution to this problem. Free tattoo removable, courtesy of Tim Cook? 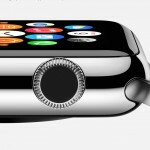 Another issue affecting some Apple Watch users is a stuck or difficult to turn digital crown. The recommended solution is to put the digital crown under lightly running warm, fresh water from a faucet, while turning and pressing it as the water runs over the small gap between the input button and the housing. The Apple Watch is water resistant. Still, the idea of running water over an expensive device is a little bit unnerving, no? Remember my rant about not receiving an Apple Watch on launch day? It seems that faulty taptic motors were to blame. After mass production of Apple Watch began in February, Cupertino’s reliability testing discovered that some taptic engines manufactured by AAC Technologies Holdings Inc., of Shenzen, China, began to break down over time. 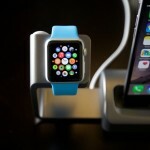 According to sources familiar with the matter, Apple was forced to scrap some completed watches as a result. The taptic engines supplied by Japan’s Nidec Corp. haven’t exhibited the same problem, those sources said. Therefore, Apple has moved nearly all of the taptic motor production to Nidec, but the Japanese manufacturer might take a while longer to increase its production of the component. 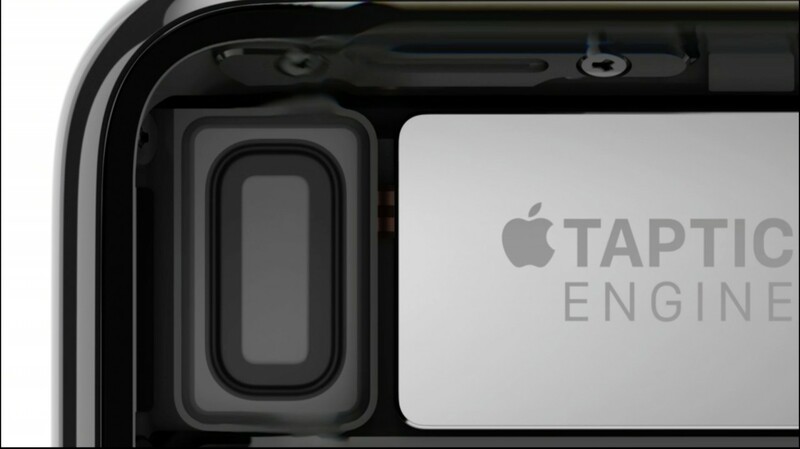 The taptic engine, so named as a play on “haptic,” a technology that delivers tactile feedback, is one of the most important technologies that Apple has created for the wearable device. The taps, by design, are a less intrusive way of getting your attention. The engine uses a motor to move a small rod back and forth, which creates the feeling of gentle tapping. It looks like we’re getting ever closer to the unveiling of a new Apple TV. 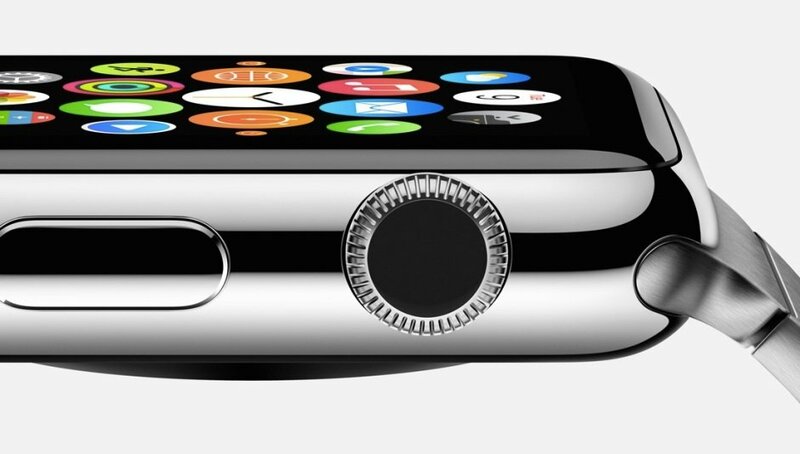 Now that Apple Watch has started seeing deliveries, Cupertino’s attention is shifting ahead of June’s WWDC. Speaking during his company’s quarterly earnings conference call, Tim Cook said that he sees “major, major changes in media” coming on the horizon. In interviews with Wall Street analysts, Cook said that Apple could play a part in that transformation. This shifts our attention to Apple TV, an area of Cupertino’s business that has already seen some groundbreaking changes. Apple launched the new HBO Now service recently, an over-the-top subscription that allows cord cutters to access streaming premium content without a cable subscription. Cook said that the launch of HBO Now went well and that he was encouraged by the start. “Where could it go? You can speculate as good as I can where it can go,” the CEO stated. It was another record quarter for Apple. Thanks to strong iPhone sales, the company recorded $58 billion in revenue and $13.6 billion in profit during the second fiscal quarter of 2015 that ended on March 28. Once again, the quarter was led by strong iPhone sales with 61.2 million handsets sold during the quarter. And iPad sales continue to slump with 12.62 million tablets sold during the same time period. Best Buy is now accepting Apple Pay via its iPhone app. The payment option will be available in the company’s U.S. stores later this year. 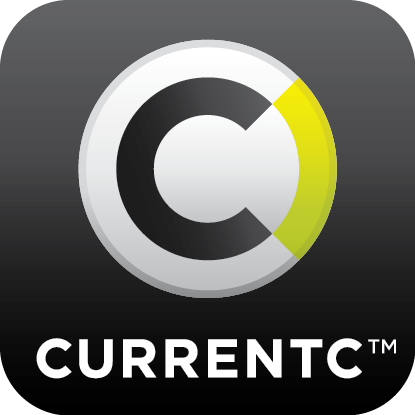 This is considered huge news since Best Buy was one of the biggest members of MCX, a consortium of retailers and food chains led by Walmart to build a rival payment app called CurrentC. A Best Buy spokeswoman told Re/code that the electronics retailer will remain invested in MCX, but will not commit to accepting CurrentC when it finally launches to the public. Best Buy’s decision led to the mid-week firing of MCX CEO Dekkers Davidson. 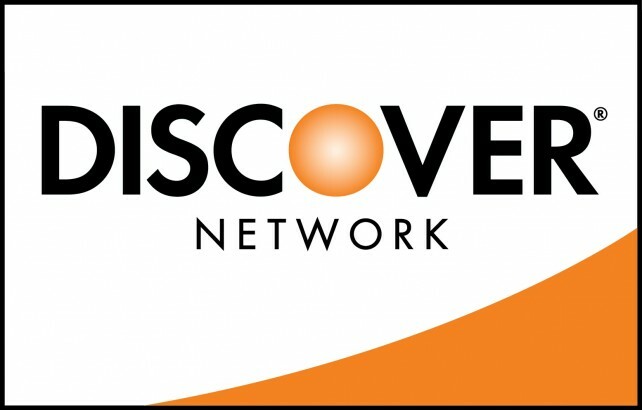 Discover has announced an agreement with Apple that will allow cardholders in the United States to use Cupertino’s contactless payment system at participating stores beginning this fall. Using an iPhone 6, iPhone 6 Plus, or Apple Watch, millions of Discover customers will be able to use Apple Pay with their cards. The service will also work for paying for goods and services within apps on the iPad Air 2 and iPad mini 3.  When you think of streaming video services, you probably think of Netflix or Amazon Instant Video. It might finally be the time to add Hulu to that must-have list. This week, Hulu announced it will be the only subscription video-on-demand (SVOD) provider for the upcoming “The Walking Dead” spinoff “Fear the Walking Dead.” They also announced a new $180 million streaming rights deal with Sony for “Seinfeld.” All nine seasons from the iconic series will be available on Hulu beginning in June. 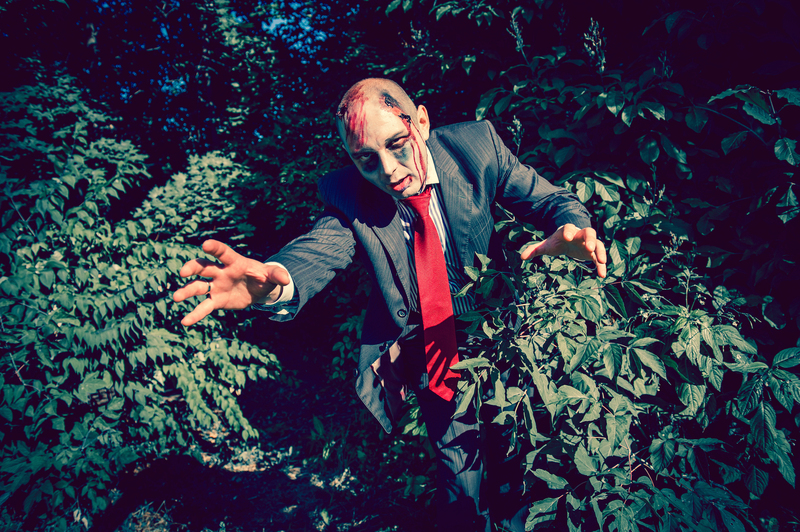 Hulu’s deal for “Fear the Walking Dead” is part of a multiyear agreement with AMC Networks giving the service exclusive SVOD rights to new and upcoming shows from channels like AMC, IFC, BBC America, Sundance TV, and We TV. LG’s latest flagship smartphone is here. 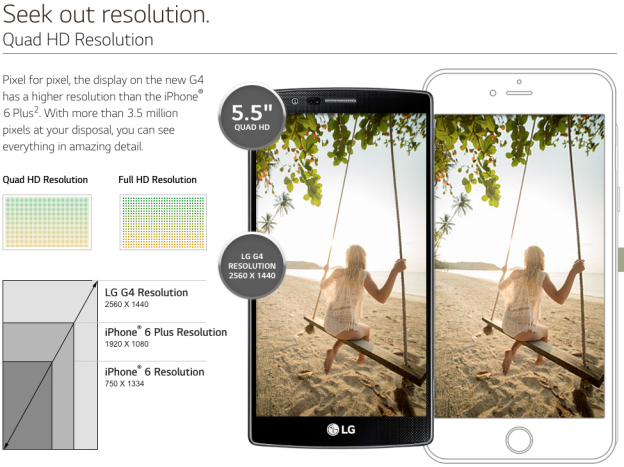 This week, the company unveiled the LG G4. Let the anti-iPhone bashing begin. Finally, Silicon Valley lost an important player over the weekend. David Goldberg, the chief executive of SurveyMonkey and the husband of Sheryl K. Sandberg of Facebook, died on May 1. He was just 47.